Two weeks ago Yahoo debuted its Livetext app in five countries: Canada, France, Germany, the UK, and the US. Now it's expanding the service to the rest of the globe. 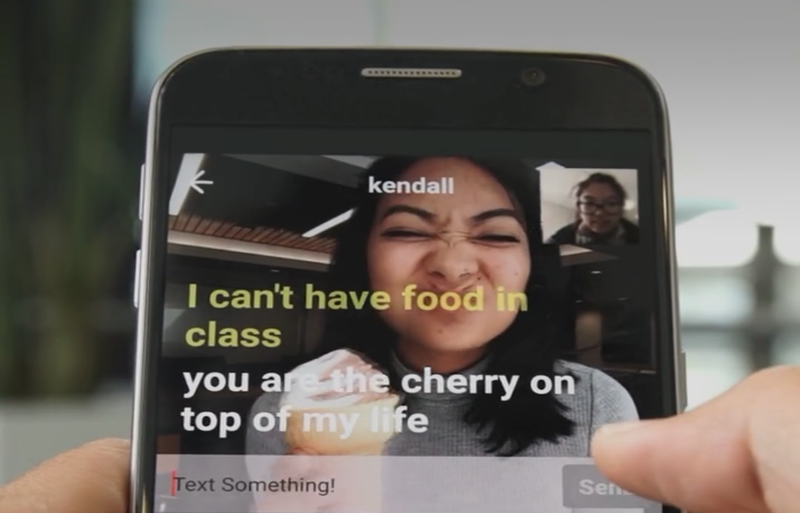 In Yahoo's video of Livetext in action, you can see how each sentence you type appears at the bottom of a video feed of whomever you're chatting with.